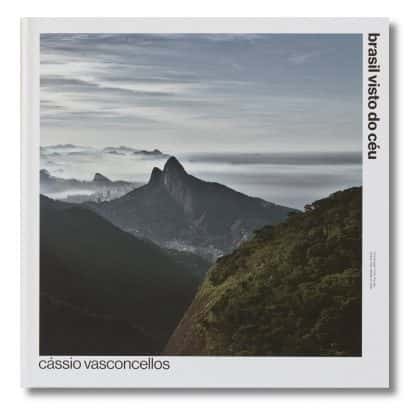 “Cassio vasconcellos. 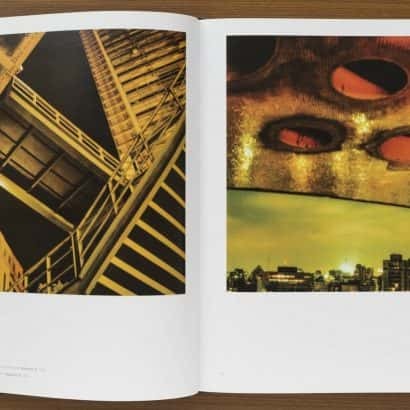 Ever since his first photographs of paris, when he was still a moleque (kid) just out of his teens, cities were one of Cassio Vasconcellos’s obsessions. His nocturnal landscapes travel the void, seeking to play at its edges with the symbols of an inexplicable passion love of the concrete jungle. Going out with tripod and lights into the são paulo night is an exciting challenge that enthrals this citydweller determined to move among the contrasts like a tightrope walker on the high wire. The polaroid’s instant image permits reconstruction and reconsideration in real time. An urban object of indefinable dimensions mysteriously emerges behind an inexplicable fence. Everything is under construction and unfinished a motorway comes to an end in the middle of its route and a latin american golden gate crosses a viaduct rather than the sea, while the vegetation takes on imaginary hues. The dialogue of conflicting architectures, the distant or glimpsed hulks of the buildings with their phantasmagoric lighting construct a complicit, nocturnal language.